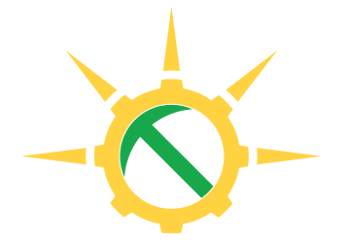 You have given us your feedback on our Suggest A Name form, and have decided on a unique name that will represent the future of our team: Solar McSolarFace. The design of Solar McSolarFace took several months of intense research and trial-and-error. The introduction of pre-synced cardinal grammeters to the car completely eliminated the need for a solar array! The only remaining solar panel is to power the driver's phone. 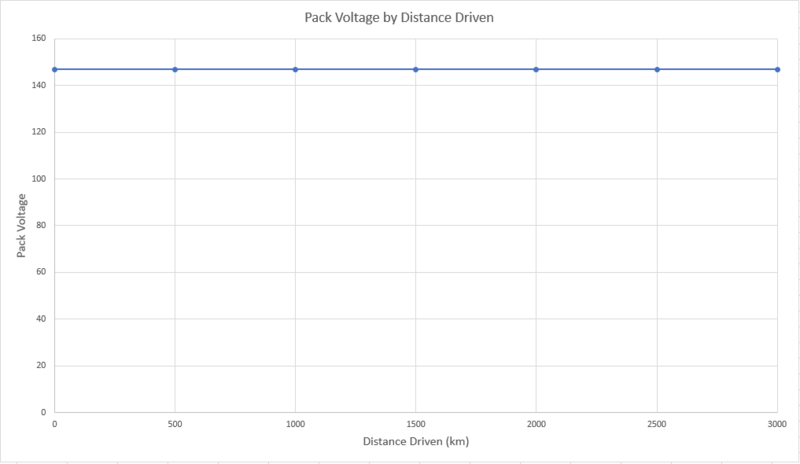 Instead, we have decided to use a total of 462 R20 batteries (datasheet), more commonly known as "D-Cells," to provide all the power we will need to travel the entire 3,000 km race! These revolutionary batteries are not only light-weight, but appear to last forever according to all of our test data. We are most excited about the mechanical/aero design for Solar McSolarFace. Our brilliant members have worked rigorous hours to design this car. 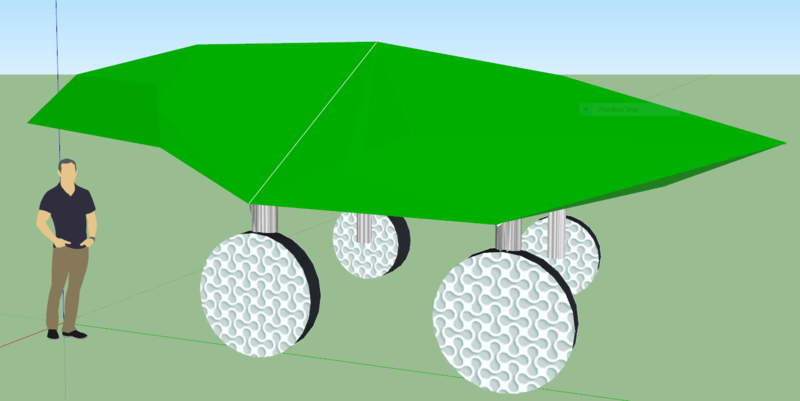 Using high-tech programs such as SketchUp and Microsoft Paint--we have designed what is without a doubt the most efficient solar car ever built. We were able to reduce the rolling resistance of the car by replacing ball bearings with spurving bearings, which provide nearly zero resistance. The new static suspension allows us to spend less time going up and down, and more time going forwards. 31-inch wheels provides us with off-road capability, which will be better suited towards driving in the Outback than the puny wheels found on most solar cars.